BBP specializes in family & children portrait photography however we do offer other types of portrait sessions as well such as maternity, senior (see below for details on senior portraits) & glamour. If you don't see what you're looking for, contact me to discuss your personalized portrait experience! Click here for package info! 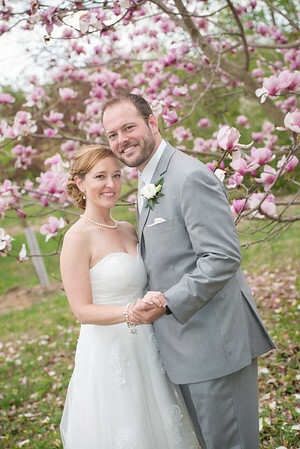 As you know, every wedding is different which is why BBP offers a variety of wedding packages. Whether you're looking for a very basic & simple package or an all-inclusive package, we offer it all! Customized packages are also available so if you don't see what you're looking for, contact me so we can discuss your needs and create a package just for you! 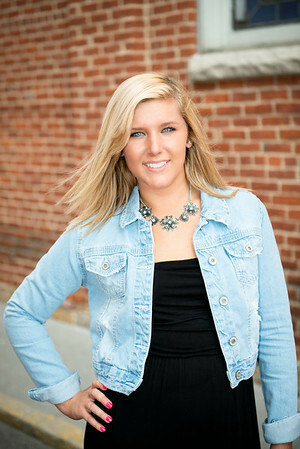 BBP offers three different senior portrait packages. All packages include a CD of edited images with print release. Whether you're looking for a basic package that just includes a CD of your images, or a package that offers prints to distribute to family & friends or a package that includes graduation announcements, BBP has a package for everyone!